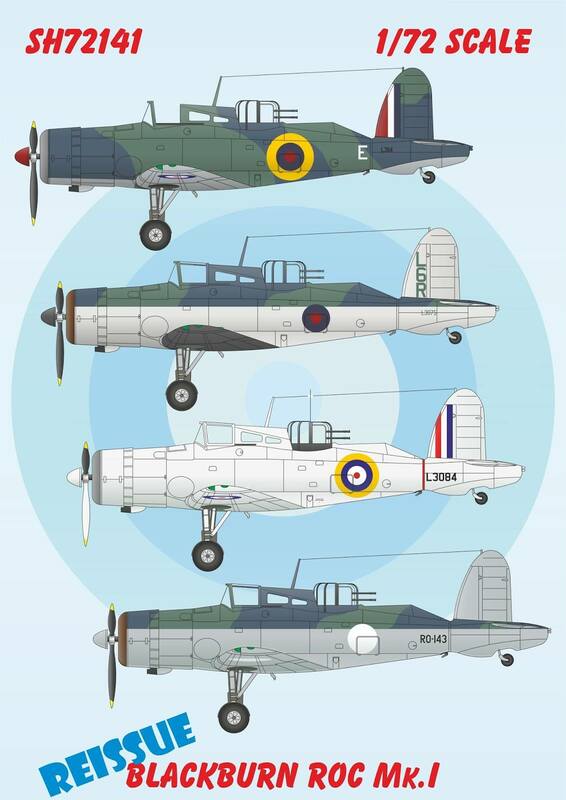 SH72141 Blackburn Roc Mk.I 1/72 is coming back! In July we will offer the long sold out Blackburn Roc Mk.I in reedition. This brother of Skua didn't really have much effect on the world war. 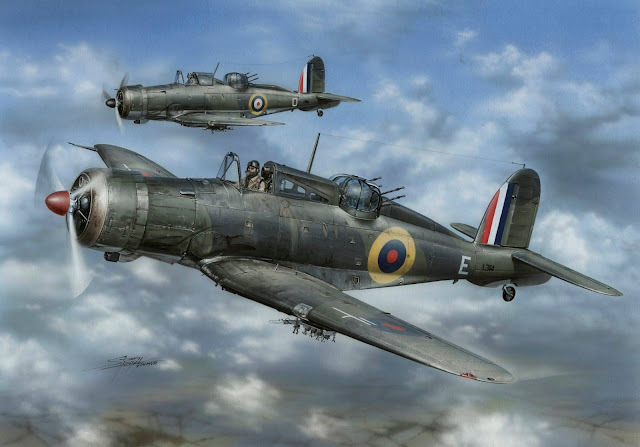 Bu together with Defiant RAF they were the only one motor fighters with a shooting tower in series production.